There are more than 3,000 whales, dolphins and porpoises held in tanks. To end captivity, we need to find somewhere for them to go. But it’s not easy. You can’t just take a whale or dolphin out of a captive environment and return them to the ocean. Some may need human care for the rest of their lives, and those who are suitable for a return to the wild will need to re-learn the skills they will need to survive. This Sanctuary is one of the biggest developments in captive whale and dolphin care and protection in decades and the first of its kind to be created for whales and dolphins. It is hoped the project will help to encourage the rehabilitation of more captive whales into natural environments in the future, and one day help to bring an end to whale and dolphin entertainment shows. The project has now officially been launched and you can read more about it here or watch this short film and find out more. Sanctuaries need to offer space and protection in clean waters of the right temperature while, ideally, being accessible to visitors so they can support the sanctuary financially, learn about the benefits of sanctuaries and spread the word. It takes time to secure the necessary financial, political and community support. Remember, if we want to see an end to captivity, we may need to find sanctuary homes for many more individuals. WDC is also working in partnership with other sanctuary projects too, such as the Whale Sanctuary Project in North America and the Dolphin Sea Refuge in Italy. Sanctuaries are not simple. They cannot be rushed without placing the welfare of the whales and dolphins we are trying to help in jeopardy. Moving them from their current locations is a hugely complex and costly logistical operation. Any whale or dolphin held for a length of time in captivity has to be assessed by an expert team to ascertain how suitable they are for transportation and release back into the wild. Assessments also need to be made on suitable locations for release, in areas where the whale or dolphin in question would naturally be found and preferably in an area with minimal threat to their continued survival and where there is a possibility that they could join a suitable natural population. We are working within a team of experts to handle all the issues that sanctuaries bring. A team of skilled people who can deal with transport, transfer and other logistics, official approval from the local, national and international authorities concerned, and securing the millions of pounds of funds needed to finance this complicated and expensive process. Will open in Spring 2019. 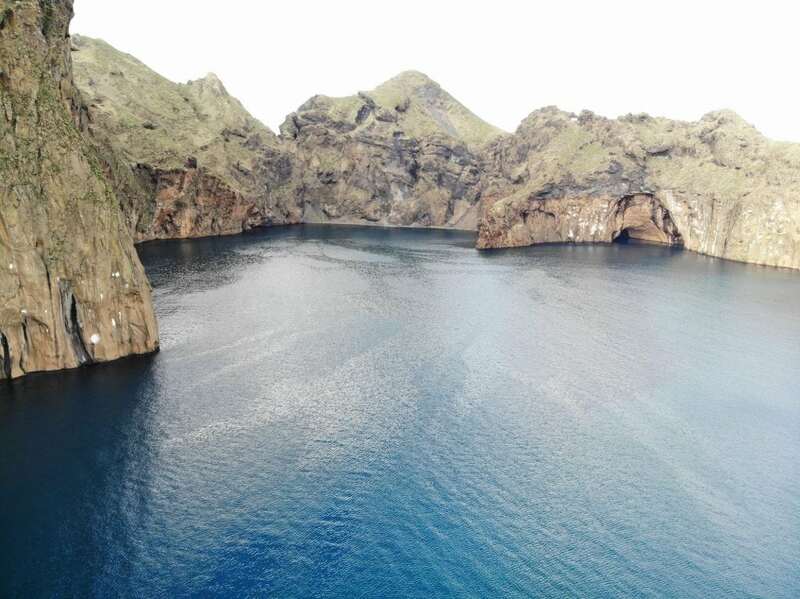 Located at Heimaey in the Westman Islands, Iceland. Secluded bay of 32,000 sq. metres. 6,000 mile journey from Shanghai. Little Grey and Little White both 12 years old. Why a partnership with Sea Life Trust? The SEA LIFE Trust works in partnership with SEA LIFE, which is owned by entertainment giant Merlin Entertainments. Merlin has acquired facilities already holding captive whales and dolphins, but has also, as part of its SEA LIFE brand, taken a position against keeping whales and dolphins in captivity. Merlin recognises that the highly evolved sensory abilities and complex social structures of whales and dolphins make them unsuited to confinement in captivity, and so they asked WDC to work with them to create a better future for the whales and dolphins who come into their care. 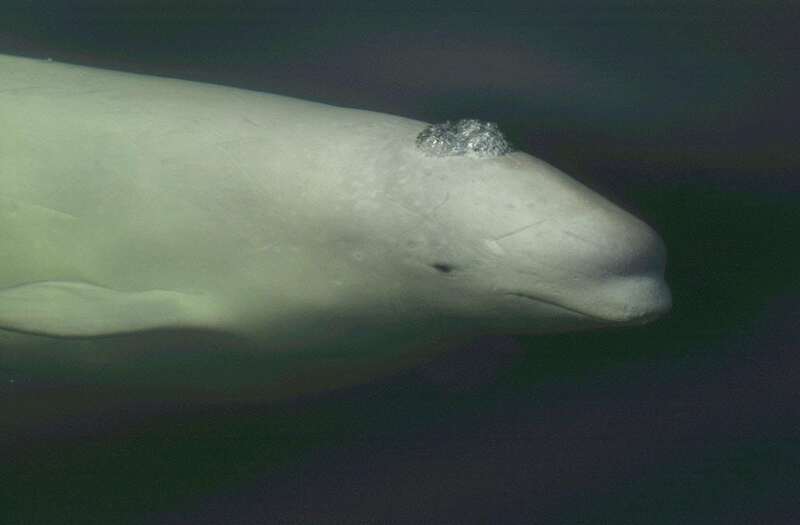 What next for the beluga sanctuary? We have carried out surveys and tests of the location so that it meets our strict requirement criteria to ensure the best possible environment for the beluga whales. These included studying the sea bed and the water quality in the area in question, so that we are as certain as we can be that this natural sea location will provide a clean and suitable environment for the whales to live in for years to come. We have also studied noise levels, to ensure they are not high enough to cause the beluga whales stress. Sea conditions in the area were analysed, including wave and swell levels, to make sure they are not too rough to be comfortable for the belugas or to cause motion sickness. Work on the sanctuary has commenced and the belugas will be moved to the sanctuary in the Spring of 2019. We will provide regular updates on this exciting project so you can follow the progress of the belugas on their journey to the sanctuary. By adopting a whale or dolphin, by making a donation, or by fundraising for WDC, you can help create a better future for these amazing, intelligent creatures.